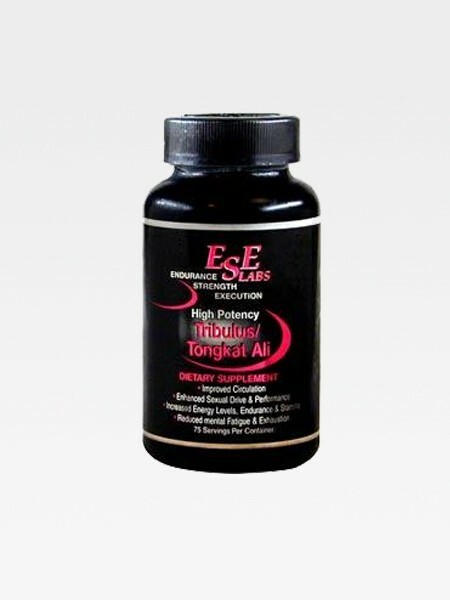 International Supplements is your one stop shop for weight loss products and supplements. 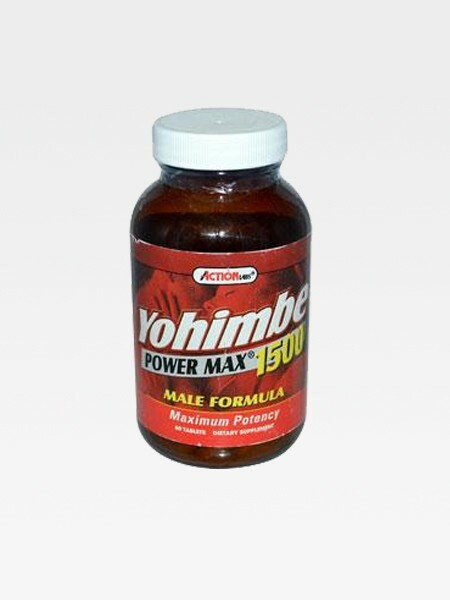 We specialize in a wide variety of diet pills including Ephedra and Ephedrine, Muscle Building Supplements such as HGH, Anti-Aging Supplements Sexual Health Supplements Tongkat Ali, L-Dopa Extract, Yohimbe Extract, and Beta Glucan. 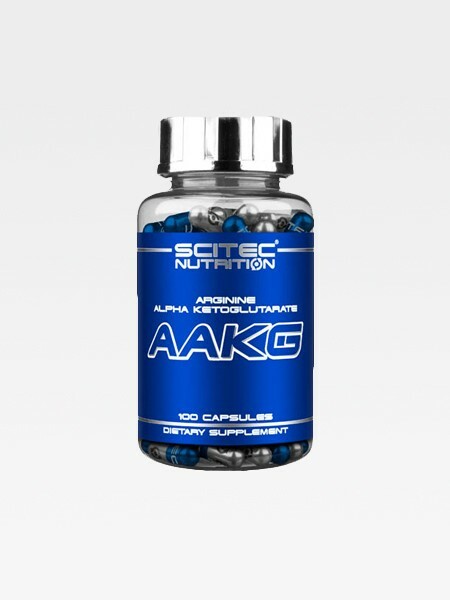 WE DELIVER TO EVERY COUNTRY THROUGHOUT THE WORLD! 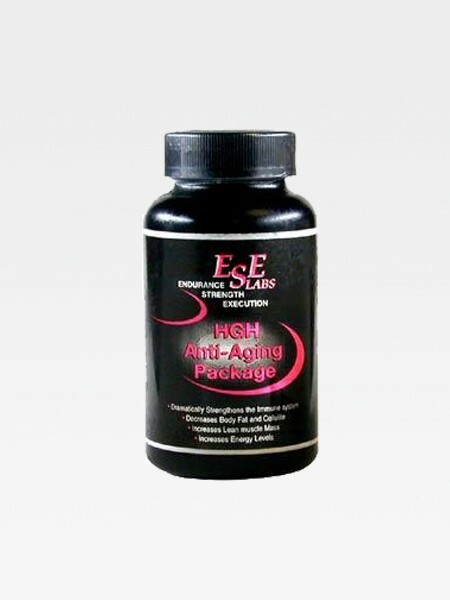 We have delivered top quality anti-aging, muscle building and sexual health supplements to customers all over the world for over a decade now. 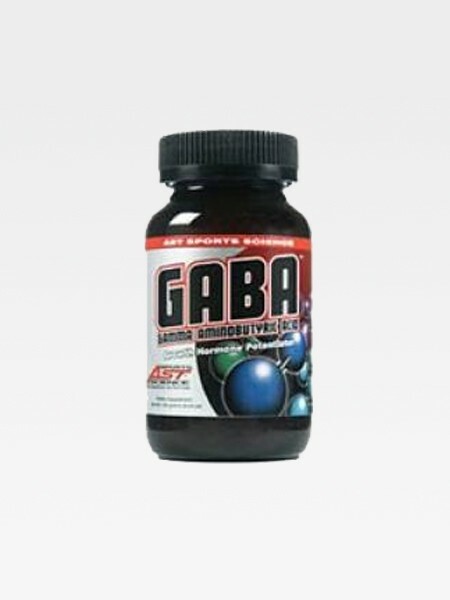 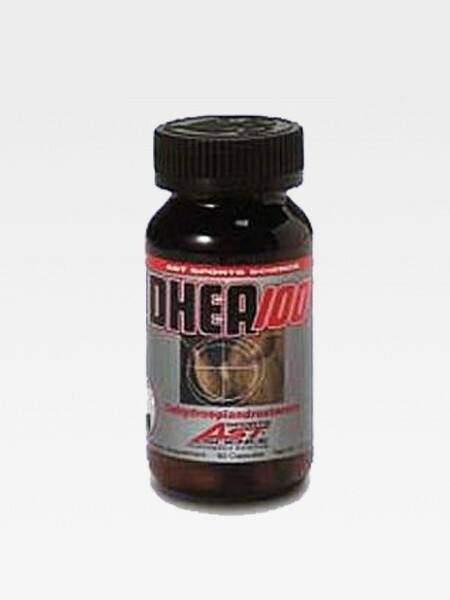 Our top selling products include Ephedrine and Ephedra Diet Pills as well as HGH (Hormone) Supplements.